Awesome game of flying your jet and shooting down airplanes, carpet bombing enemy turrets, and more. The aim of this game is to survive as long as you can and destroy as many enemies as possible. If you need extra ammo fly over your base and collect it. Up Arrow Key - Speed. If you want to play Sky Fighters games online you have come to the right place! GamesLoon adds new Sky Fighters games every week. This is your game portal where you can find the biggest collection of free Sky Fighters games online. 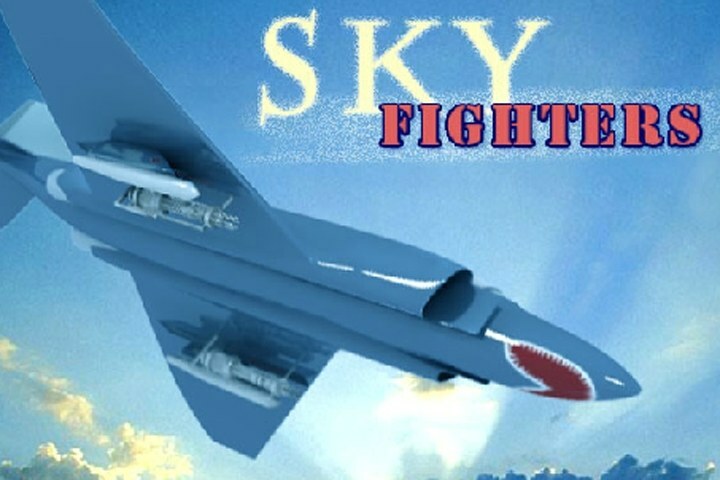 Do not forget to rate our Sky Fighters free online games while playing!